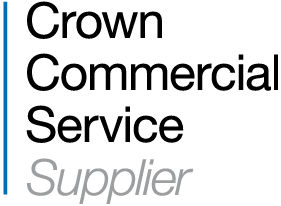 Ringwood, 20th September 2017 – Healthcare Computing has been awarded a place on the Crown Commercial Service’s (CCS) Technology Services 2 framework (TS2), through which central and local government bodies in the United Kingdom can procure a range of IT services. The presence of Healthcare Computing on TS2 significantly enhances the range of services we can offer to NHS and other public-sector organisations. The Technology Services 2 Framework, which is also known as RM3804, is a preferred route to market for the public sector to source cost efficient Technology Services. 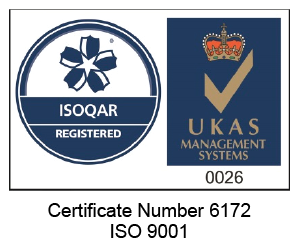 Already recognised within the NHS sector for delivering exceptional customer service and value through its IT services to NHS organisations, Healthcare Computing’s success in this field demonstrates its position as a leading supplier to the NHS. Mathew Trudgill, Director of Healthcare Computing, said: “Our presence on the TS2 framework, coupled with our existing public sector track record, means HC can support organisations on their journey through Digital Transformation”.